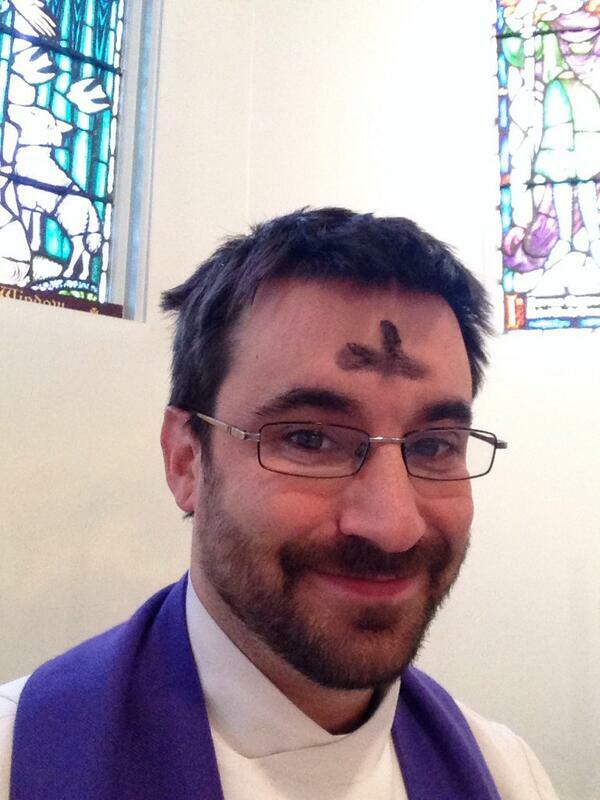 Religion meets social media on the first day of Lent. 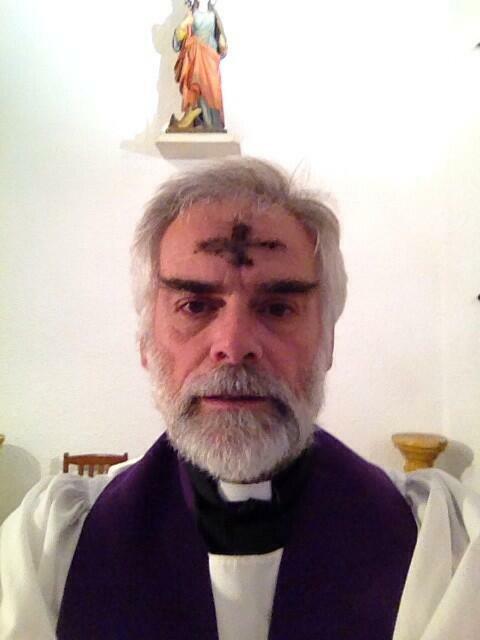 On the first day of Lent, Christians on Twitter and Instagram were encouraged to upload pictures of themselves with ashes on their forehead using the hashtag "Ashtag." It didn't take very long before the word began trending and thousands of images flooded social media. 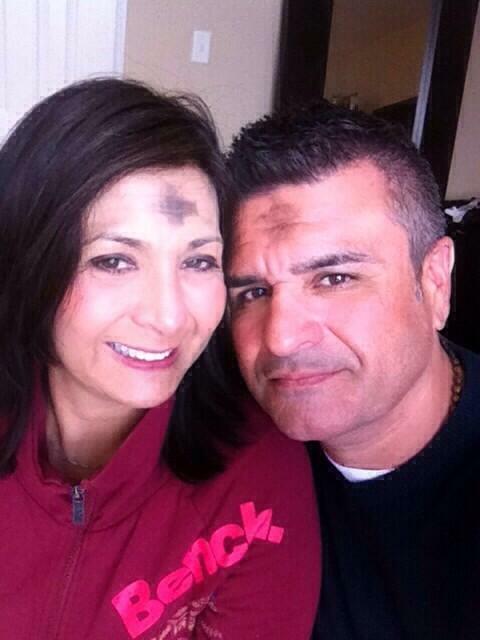 Don&#39;t forget to take your selfie and #ashtag it today after you&#39;ve received ashes. 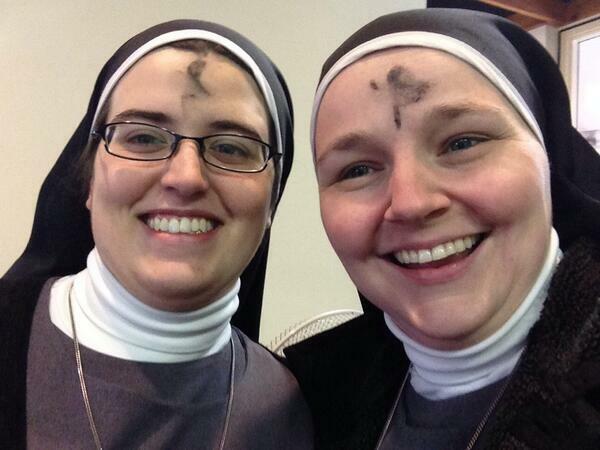 Don't forget to take your selfie and #ashtag it today after you've received ashes. The United States Conference of Catholic Bishops even asked people to share their selfies for an official album. 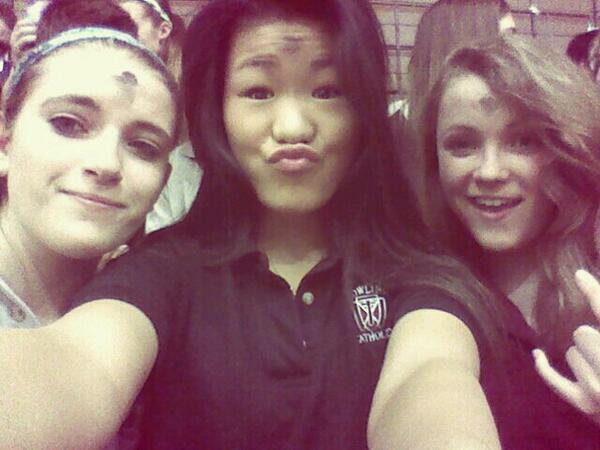 We&#39;re putting together an album of #AshWednesday photos. 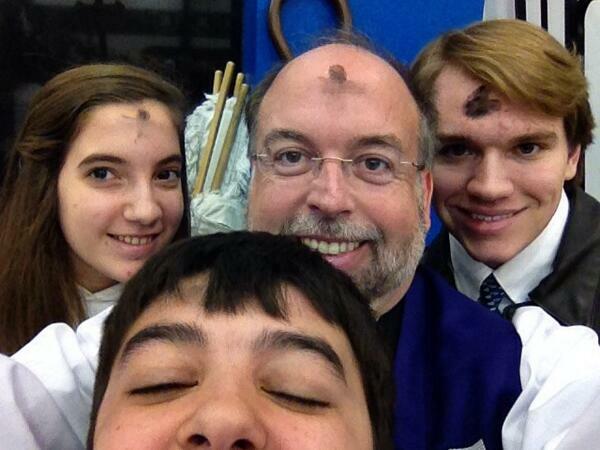 Share a pic of you with your ashes at media-relations@usccb.org. 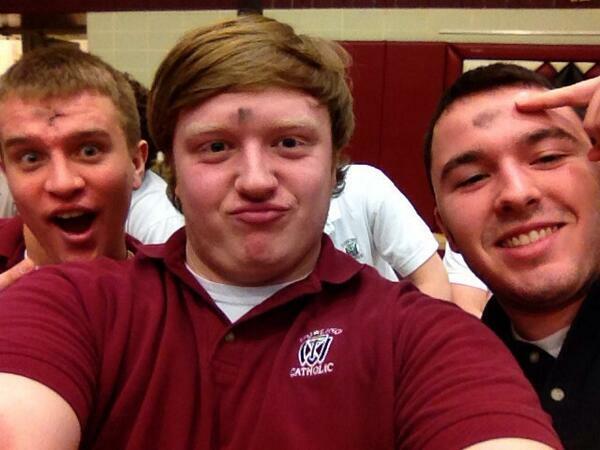 We're putting together an album of #AshWednesday photos. 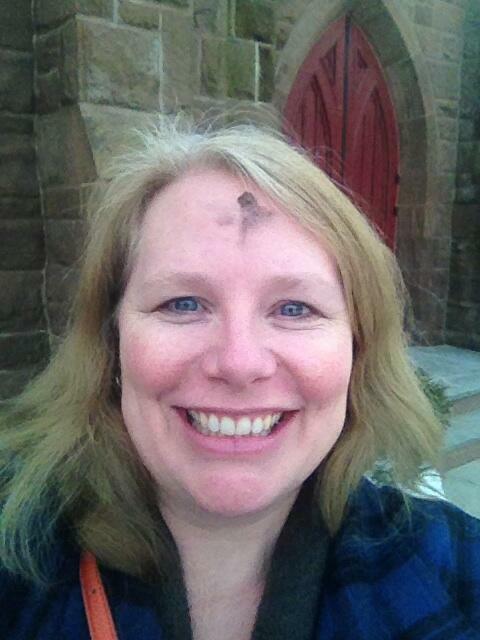 Share a pic of you with your ashes at media-relations@usccb.org. 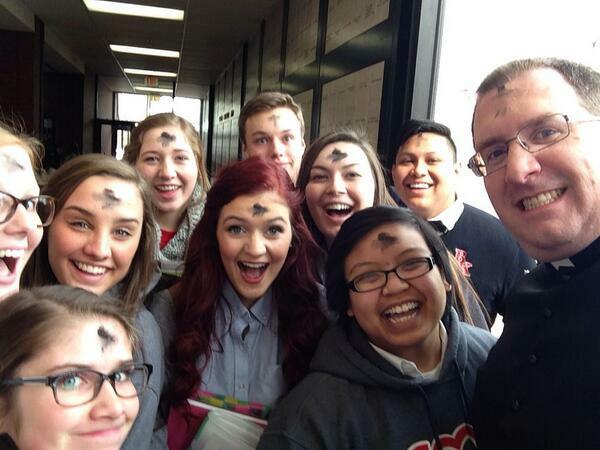 Naturally, many of the first #ashtag selfies were taken by teens. 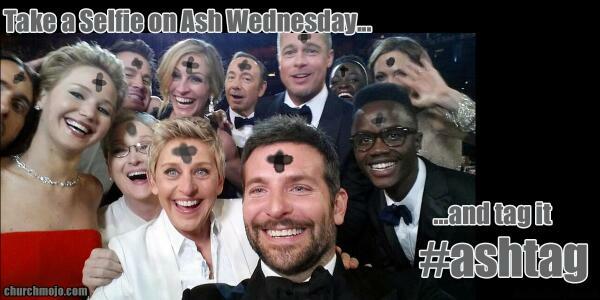 But soon, priests, pastors, nuns and other religious men and women started to appear in the #ashtag selfies. 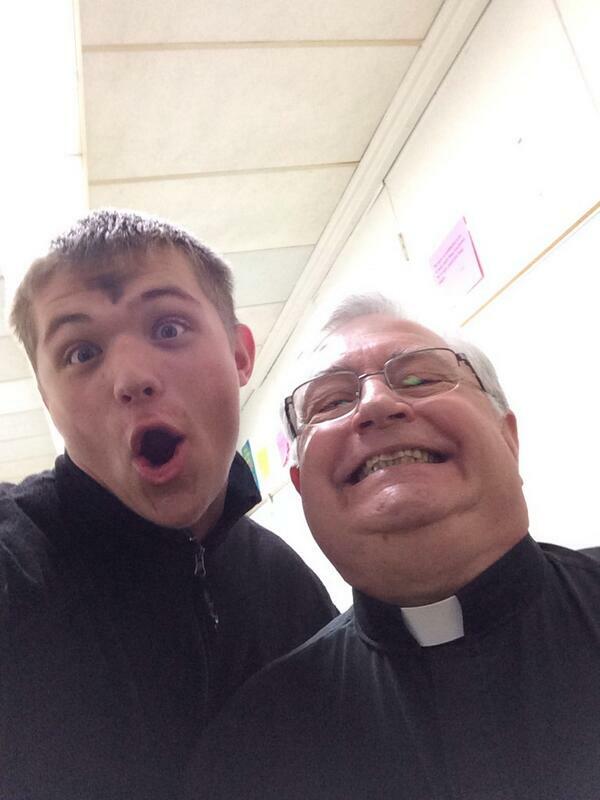 Teachers at religious schools uploaded images of themselves with their students. Before long, older men and women of faith started to participate. 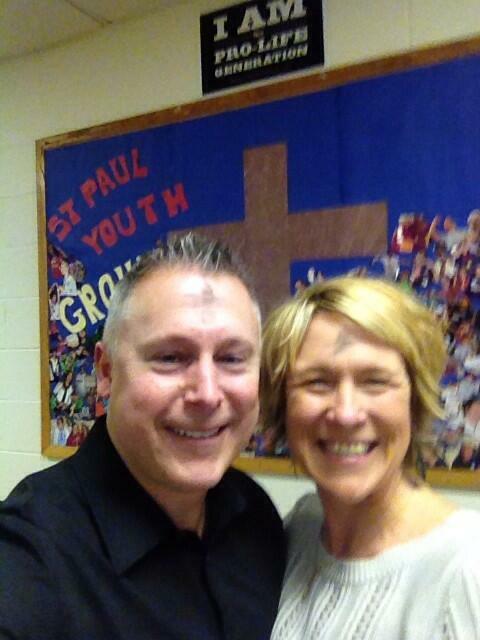 And, eventually, priests, pastors, ministers, reverends and nuns started tweeting their own #ashtag selfies. 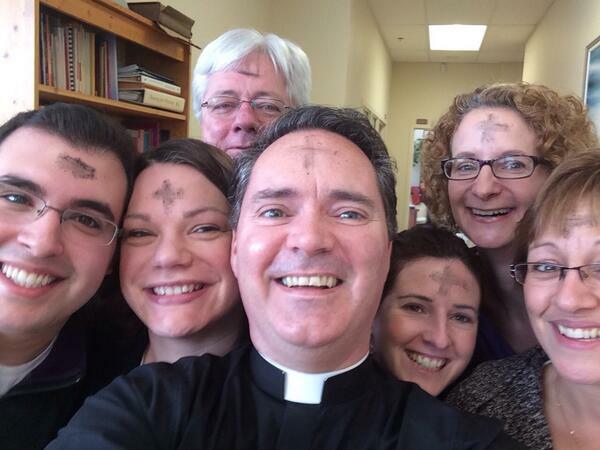 Staff currently in the office gathered for a spontaneous #ashtag selfie is Lent supposed to be so joyful? 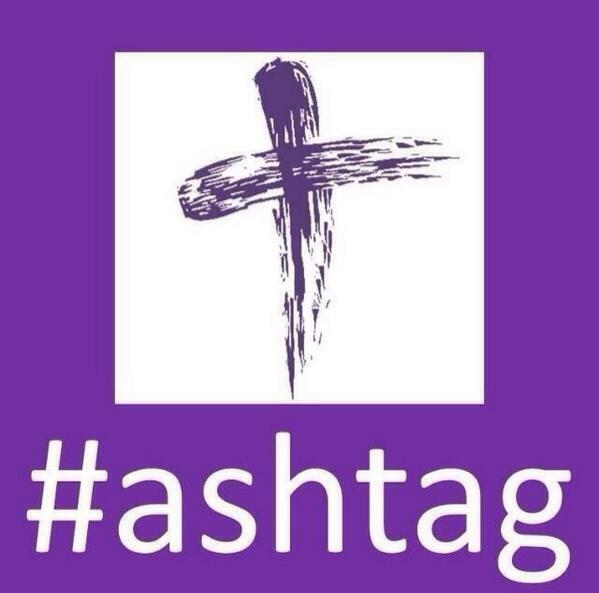 Did you take an #ashtag selfie? Add yours below!